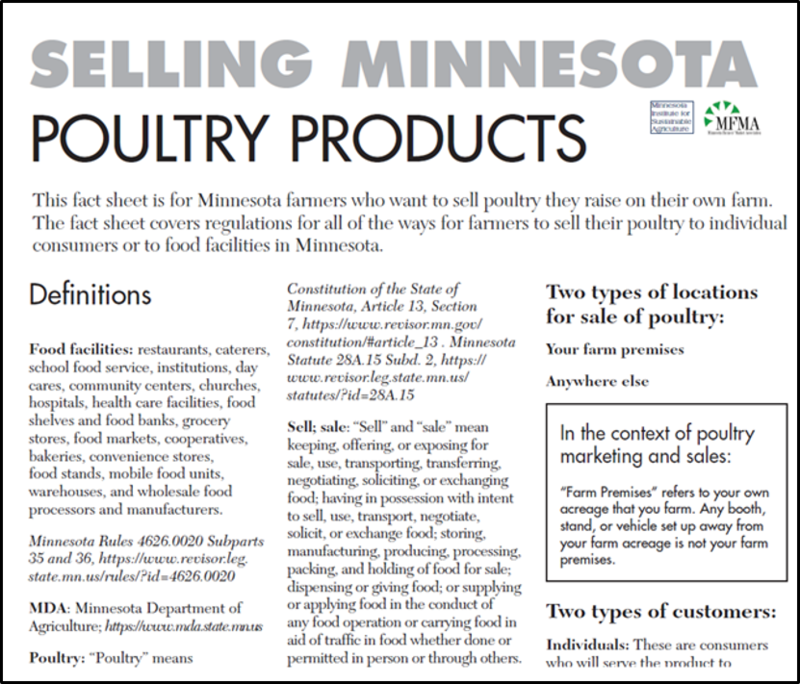 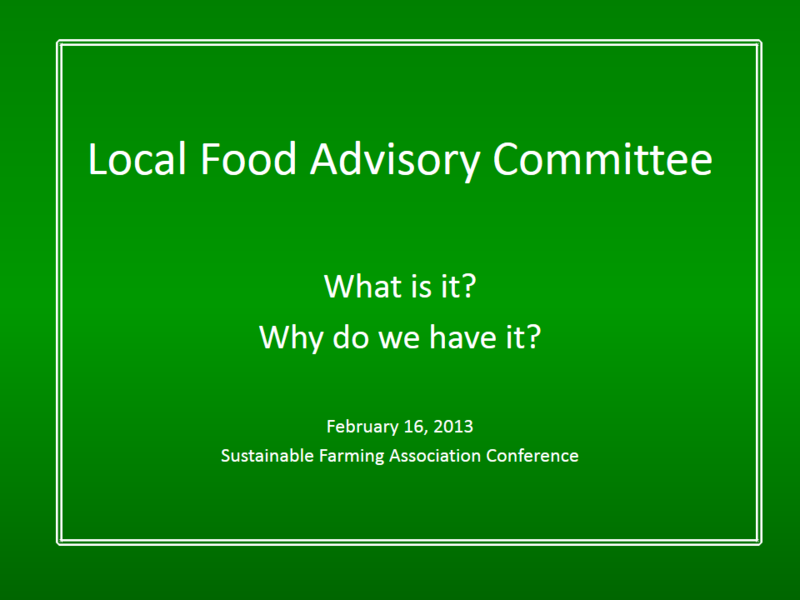 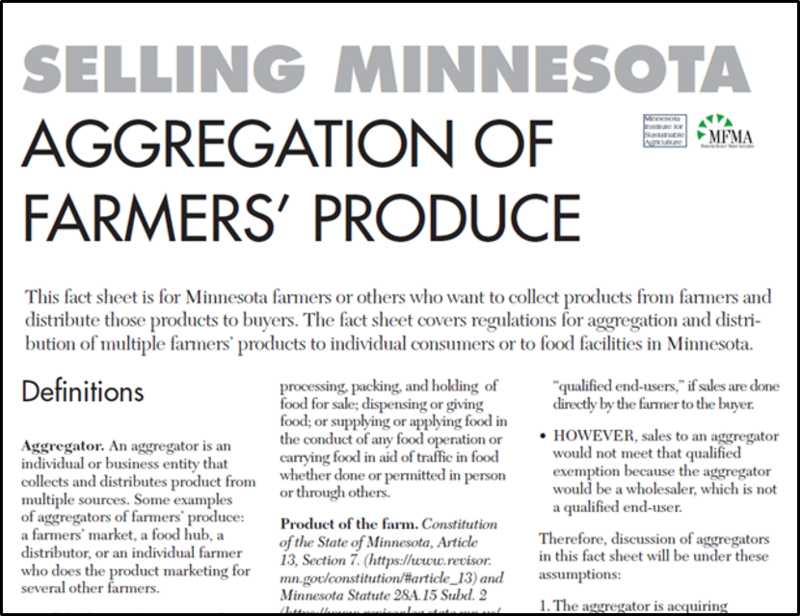 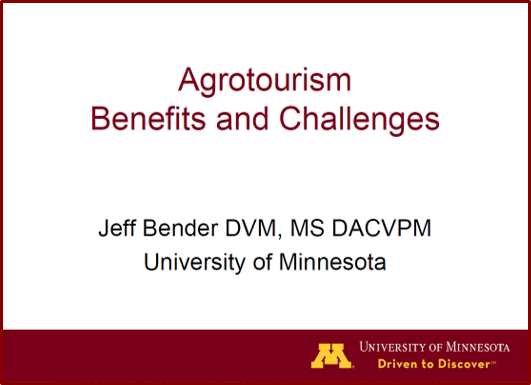 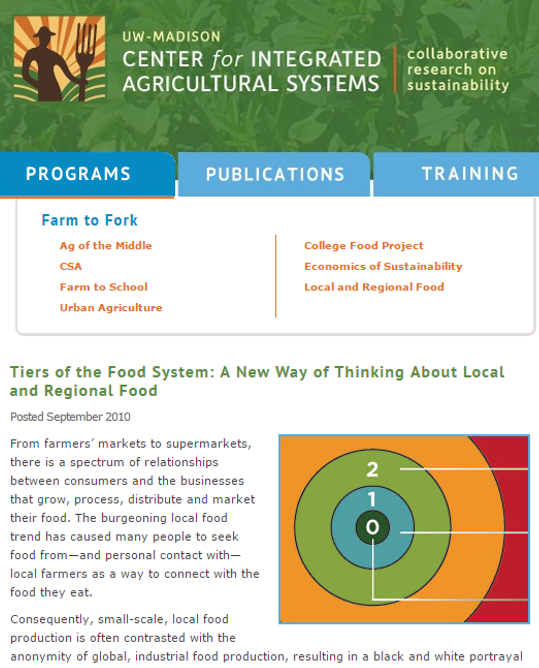 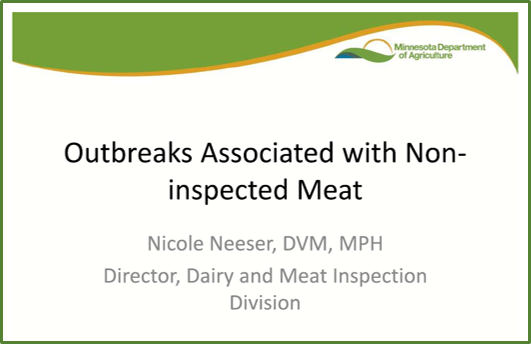 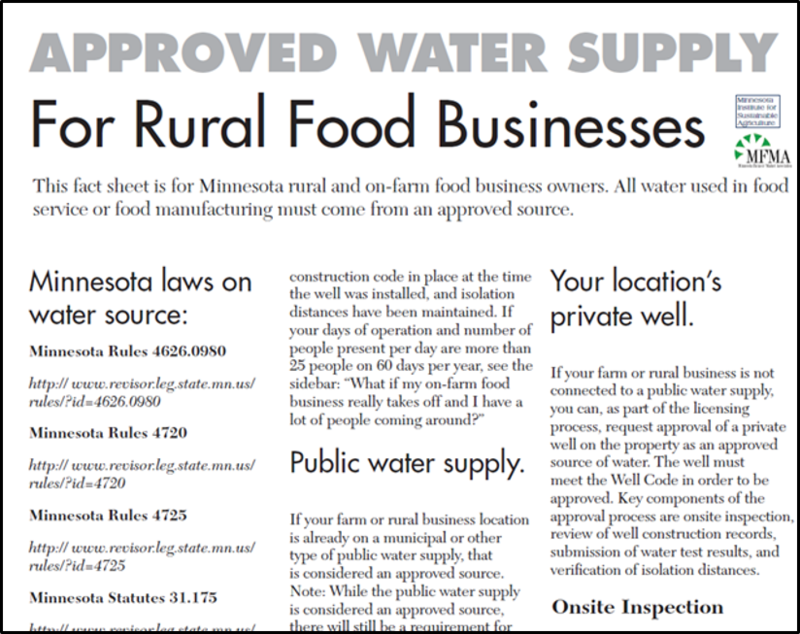 The intent of this advisory committee is to provide a non-adversarial setting where issues relating to local food can be raised and discussed, information can be shared and problem-solving between Minnesota Department of Agriculture, Minnesota Department of Health, and the local food community can take place. 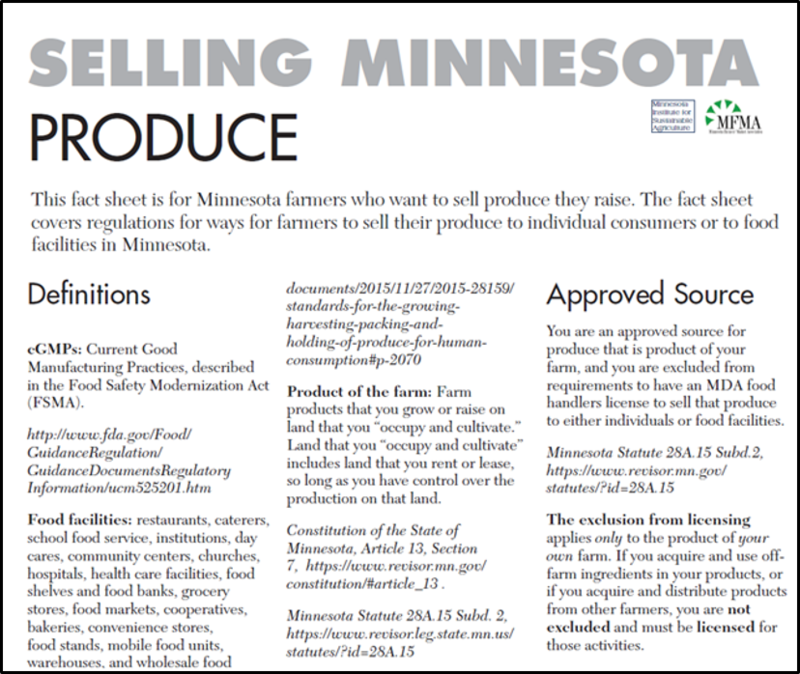 The role of the Food Innovation Team is to learn from complex food licensing cases, untangle the issues, and use the information gathered to help food businesses obtain correct licensing in a timely manner. 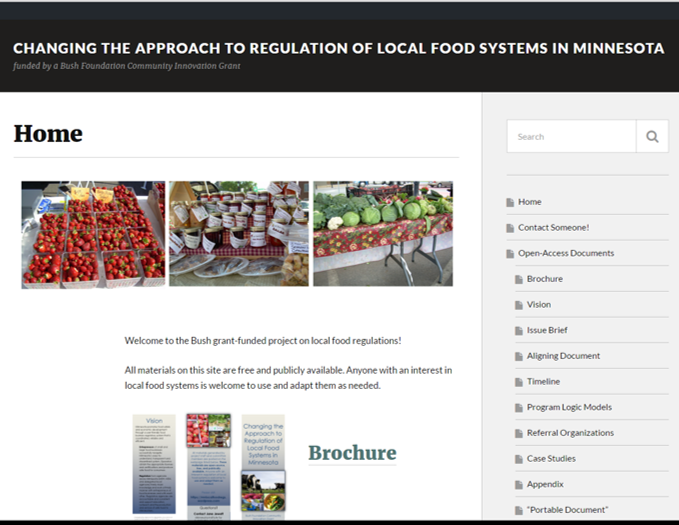 The Food Innovation Team will allow a food business to consult with regulatory, local food system, and food safety experts. 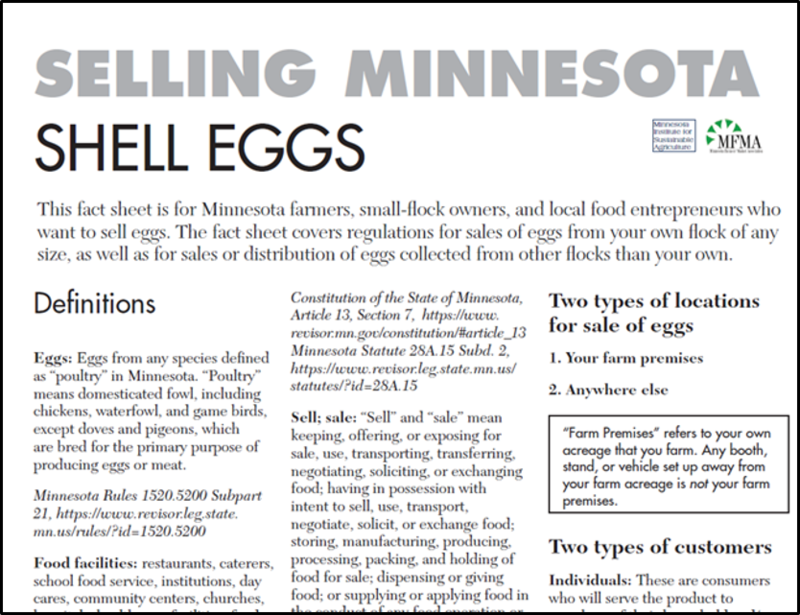 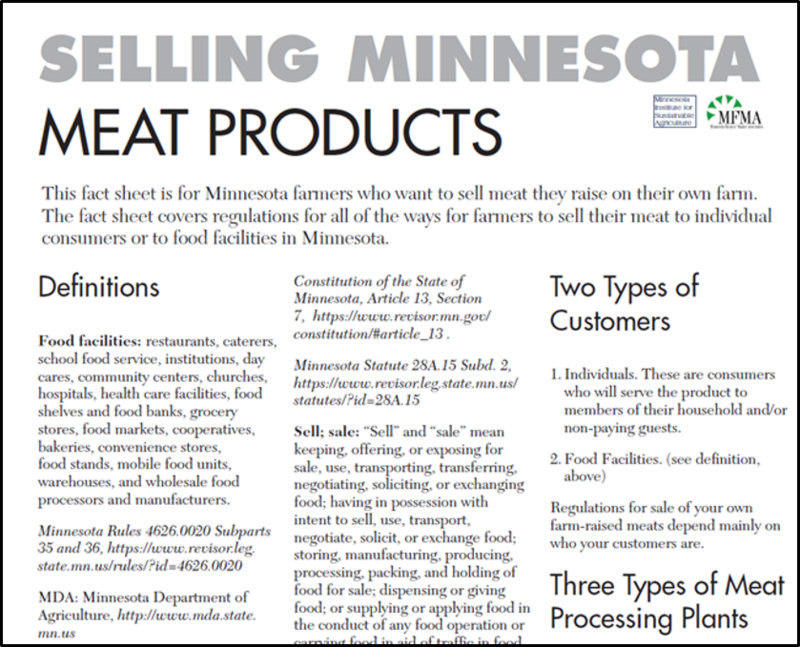 FIT’s goal is to help Minnesota accommodate new and innovative food business models, while maintaining our state’s high standards for food safety.